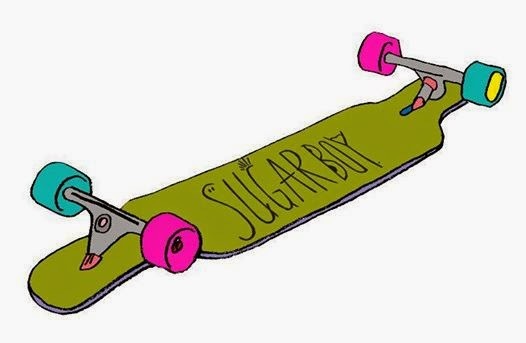 SUGAR BOY organise a monthly skate school and other events for the women who love Tokyo's street culture. As part of Tokyo's Pedal Days of Summer they will be hosting a ride for the ladies of Tokyo. Beginning at the Aoyama Farmers Market at 4pm on Saturday August 9 this relaxed 15km ride will take female riders to a variety shops around the young fashionable areas of Tokyo including Harajuku, Shibuya and Meguro. Cycling the backstreets and alleys riders will visit selected thrift shops, galleries, and the famous WBASE Bicycle store finishing up at Baja, a Mexican Bar/Cafe in Naka-Meguro. The ride is limited to 10 people and costs ¥3,500 per person. More details can be found here.